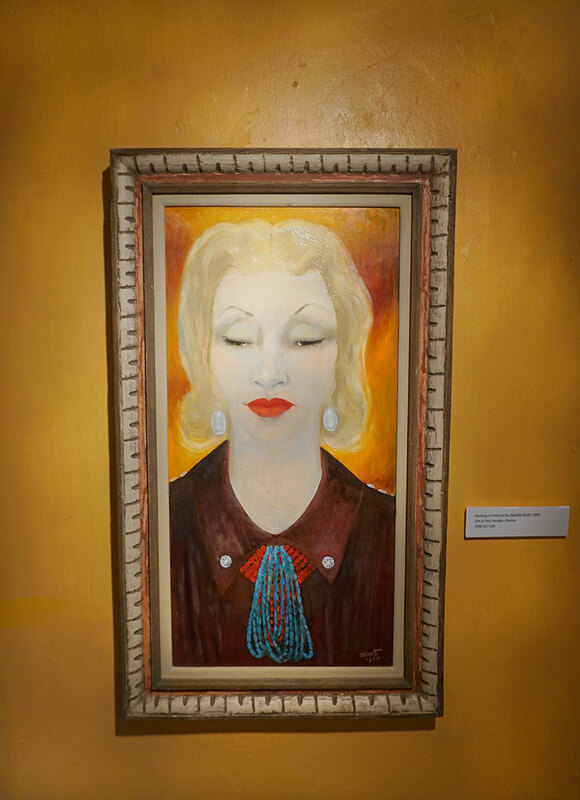 Taos has a storied past as an art colony, with luminaries having included writers, painters and fashion icons. A fascinating way to spend time in this lively town is to visit museums dedicated to some of the area’s most influential figures. 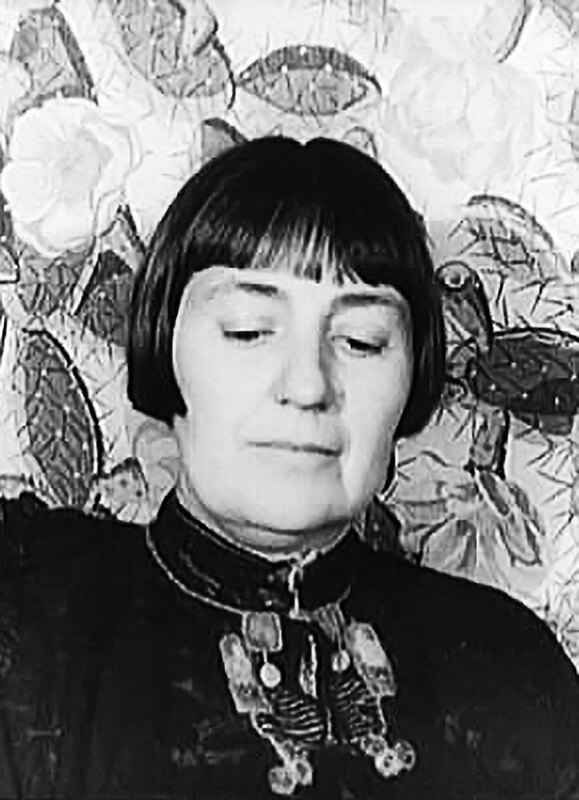 Mabel Dodge Luhan, born in Buffalo, New York, to a wealthy family, had a tumultuous life of marriages, divorces and wild escapades abroad. During time spent in Paris and Florence, she was drawn to painters and artists, including Gertrude Stein and André Gide. She eventually moved back to New York and began hosting weekly salons. In 1917, she moved to Taos with her husband. Her ambition was to use her home as a retreat for the “movers and shakers of the earth.” She put Taos on the map. Millicent Rogers, Georgia O’Keeffe, D. H. Lawrence and Ansel Adams fell in love with the culture and scenery of New Mexico while visiting Luhan, and all ended up living for a time in or around Taos. You can visit the Luhans’ former house, which is now a 21-room historic inn. 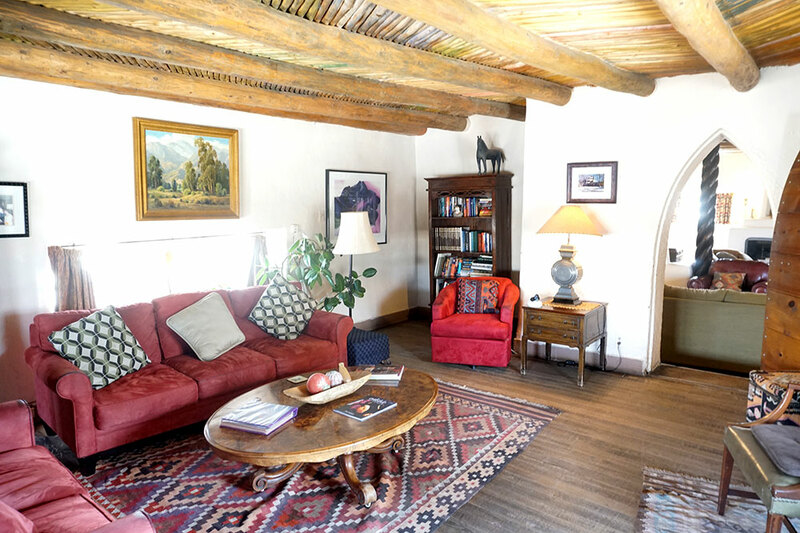 Much of the home retains the original design features, including old adobe, traditional vigas and kiva fireplaces. The daughter of H. H. Rogers, who founded Standard Oil Trust with John D. Rockefeller, Millicent Rogers lived a privileged existence in New York for much of her life. Her sense of style made her an icon in the fashion world of the early 1900s. 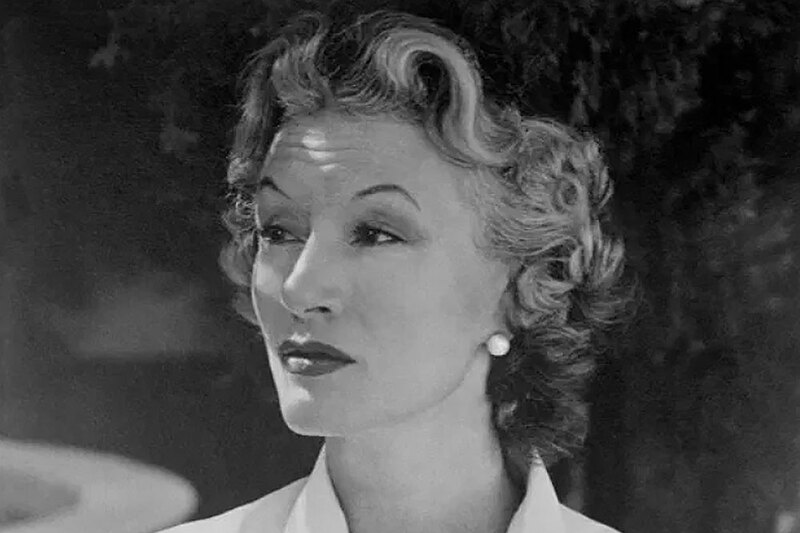 She combined apparel and jewelry in unique ways and was an inspiration for many well-known clothing designers of the time. Invited to New Mexico by Mabel Dodge Luhan, she fell in love with Pueblo Indian culture and Southwestern art, textiles and jewelry. She also was a passionate champion of Native American civil rights. You can visit the Millicent Rogers Museum in Taos, which houses her exceptional collection of Native American jewelry, crafts and textiles, as well as the prehistoric pottery and traditional kachina dolls she amassed. Ernest L. Blumenschein first saw Taos while crossing northern New Mexico with fellow painter Bert Geer Phillips in 1898. 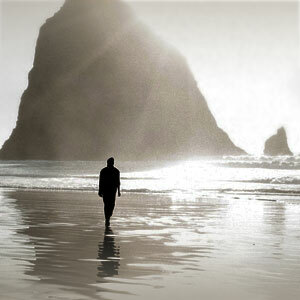 Seduced by the landscape and Southwestern lifestyle, Blumenschein would return regularly to the region. 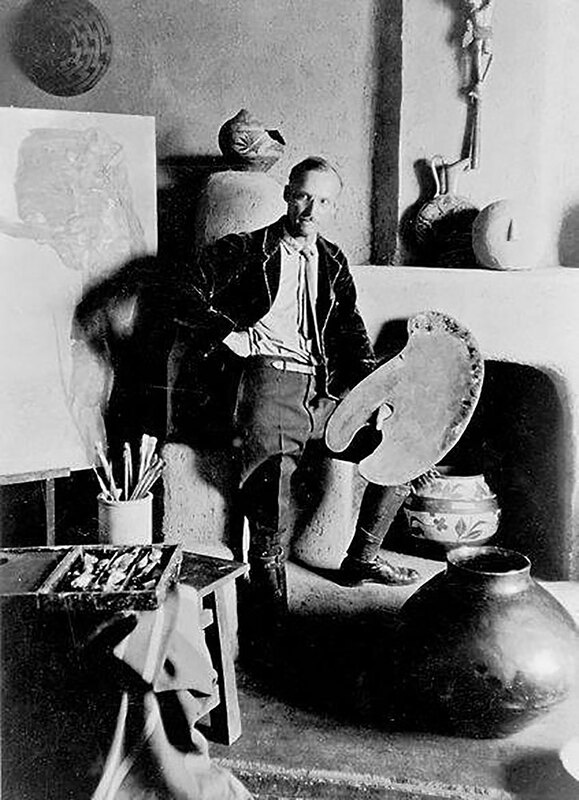 In 1919 he moved to Taos permanently with his family, becoming a founding member of the Taos Society of Artists and the Taos art colony. His fascination with Pueblo Indians — their ceremonies, customs and religious traditions — inspired some of his most famous works. 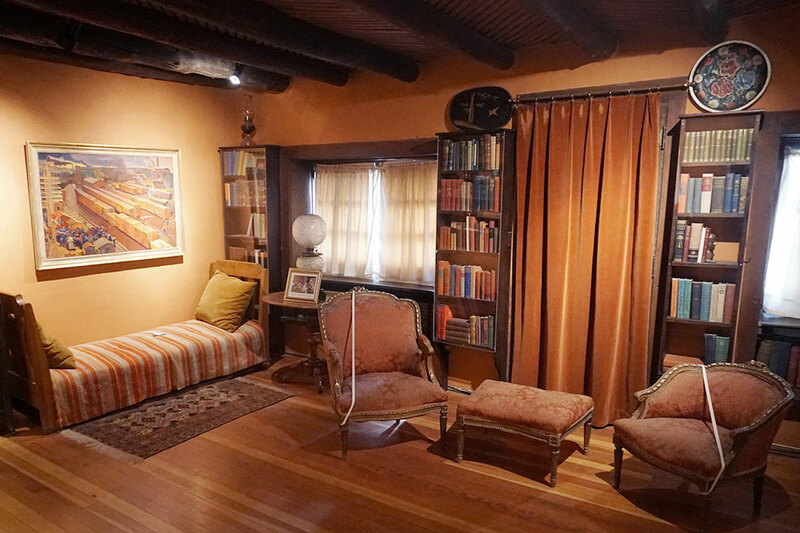 You can visit the Blumenschein family’s charming house in Taos. It is filled with his paintings, colonial-style antiques and personal possessions. The room that was his studio hosts rotating works of art.